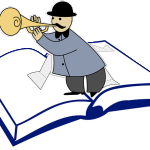 Sign up for email updates for new releases and promotions. 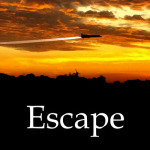 Escape is now available for pre-order on Amazon. 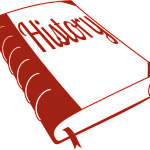 A short story, set in a fictional world where a private consortium spent the early 2000’s restoring a prototype aircraft to ground running. The problem? The aircraft is the legendary TSR2, the people in power are the ones that originally killed it, and they want it gone. The engineers disagree. Finding her a new home should be easy, but getting her there? That could be murder. 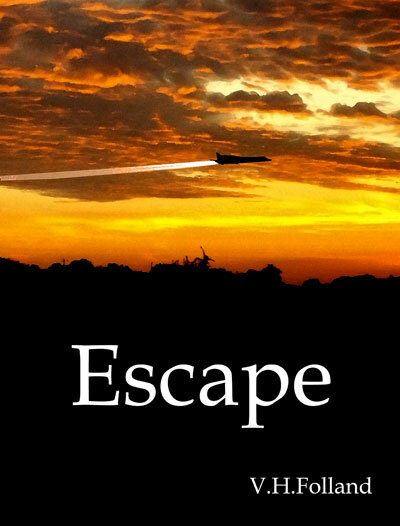 Escape can now be viewed or pre-ordered on Amazon wordwide, priced 0.99. It will be available to buy on 24th October.